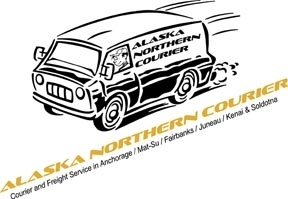 Alaska Nothern Courier LLC has been providing delivery services in the state of Alaska for more than 18 years. They have rush and standard courier services and can deliver envelopes to large freight items. Other services we offer include scheduled runs, banking, medical and forwarding for the large logistical companies like UPS, DHL and Fedex. Visit website for more information and locations.